How Do You Celebrate Women’s History Month? 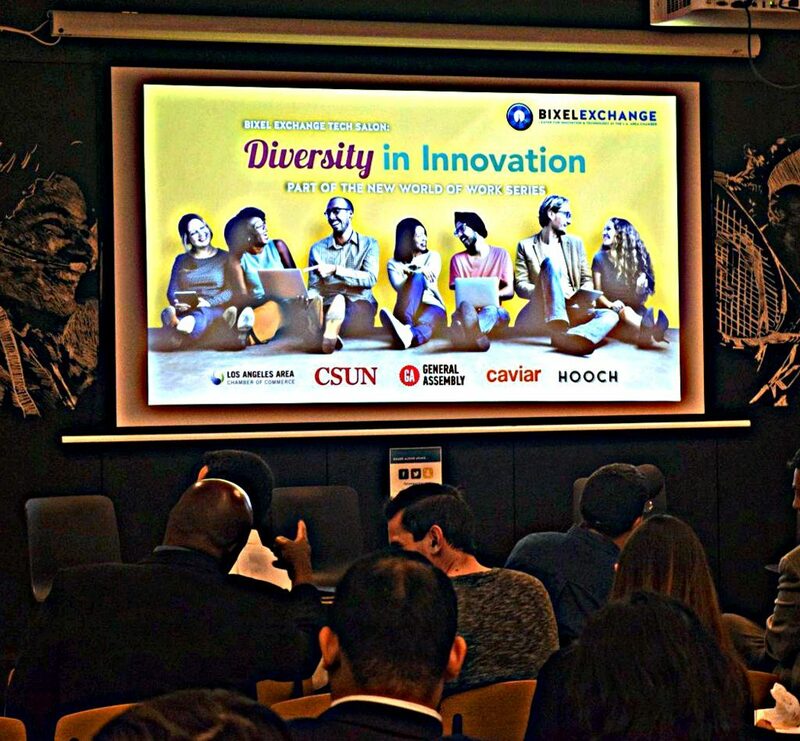 Thank you Bixel Exchange for hosting the Tech Salon: Diversity in Innovation Event on March 1 at General Assembly Downtown. What is Bixel Exchange? Bixel Exchange is Los Angeles’ Center for Innovation and Technology. We are hosted at the Los Angeles Area Chamber of Commerce. 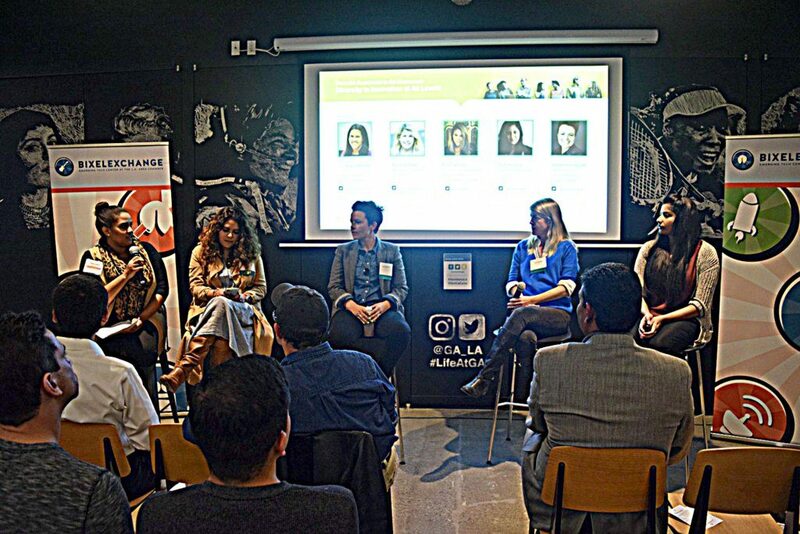 We cultivate talent and empower entrepreneurs with the goal of creating a more prosperous Los Angeles. 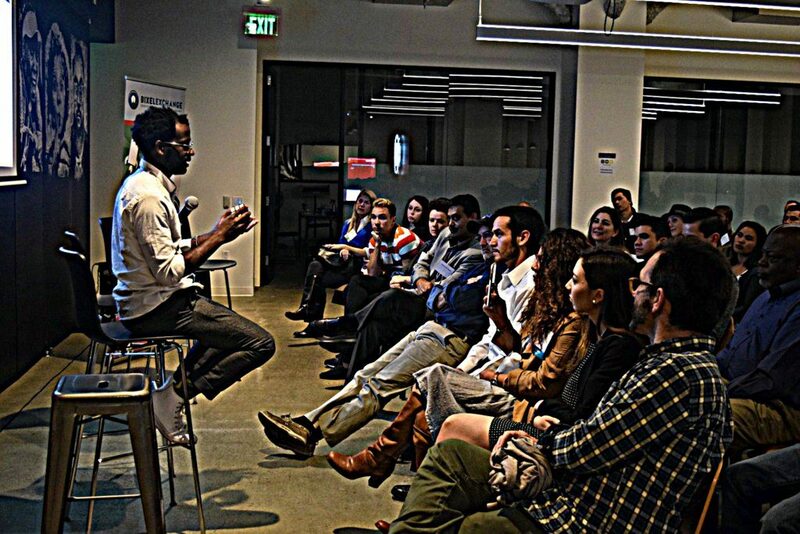 We do this through our two core programs: the L.A. Tech Talent Pipeline & Startup LAunch. I enjoyed the Special Art Piece and Creative Exercise by Maceo Paisley, Founder/Executive Director, Citizens of Culture so much that I asked him if I could publish it here. Please find it below. Two sides to every coin, six sides to every story. Infinite voices in our universal chorus. Let’s just be objective! 3-Dimensional measures are valued over the subjective. About the criteria we apply when appraising our approach to fulfilling our directives. There’s a lot of people talking about thinking out side of the box. But’s what so wrong about this object? Our into abjection, depending on your adjectives. To creating safety and protection for those whom we have affection. It doesn’t make us evil. Just practical. Its a matter of scope. But we should be willing to explore the criteria we use when deciding when we open our doors. In 1960 it was normal for black people to move to the back of the bus to make room for white folk. In 1970 it was normal for a 2 year old to ride in the front of a car without a car seat. In 1990 it was normal to carry a pager. Normal changes. Normal is average, or majority, or decided by the authorities. It speaks not to what is idea, the best, or even most important. I’d rather be responsive, we have to acknowledge context. We have to listen, and to listen we have to hear. We have to be near and connect. We have to reduce proximity, reach for empathy, and allow for trust in instances where proof doesn’t exist yet. At some point normal shifts. Like ships on the sea, so the captain needs to see as far as they can see in every direction. People collaborating in a dynamic frame, with a common aim. Has the social potential to change the game. Thank you for an incredible event. Happy Women’s History Month! I love Lucy! What is in your backpack? Lisa is Writing for Wharton! Gratitude Contest Enter by Sunday Nov 30!